Japan country owned one of my works!!!! 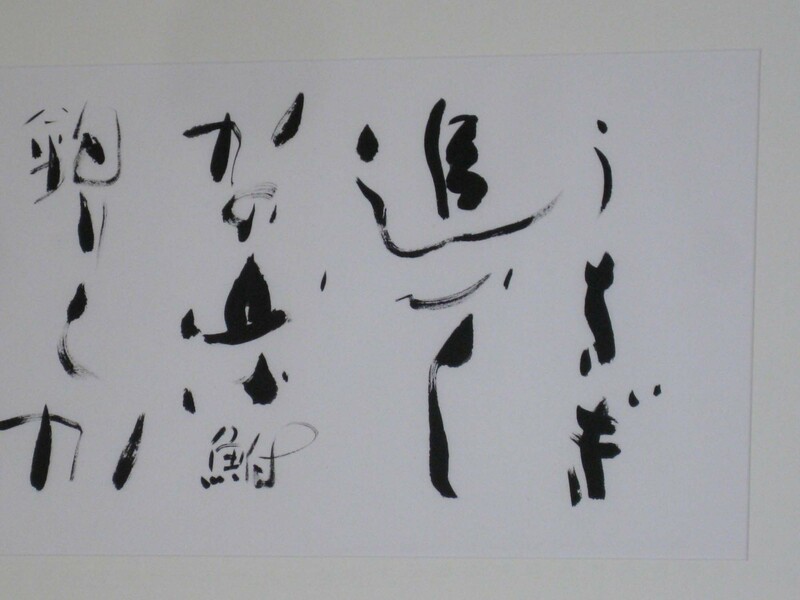 One of my art works ‘Fulusato’ has been owned by Japan country!!!! Nagoya is a sister city of Sydney. There was a ceremony of 30th anniversary between them on 4th Nov 2010 in Customs House, Sydney. 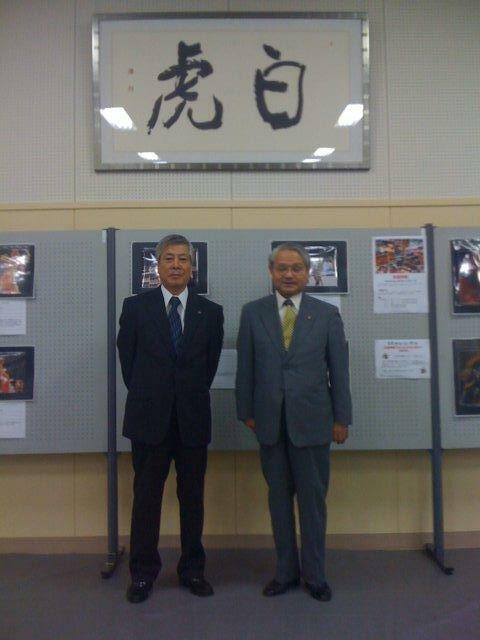 The event name was “Nagoya Day”.